Welcome to KEDI Healthcare.... The Partner We Trust!! At KEDI Healthcare, we have two major areas of concern- Health being and Wealth being of humans. The health part is made possible by our safe, natural, and highly effective healthcare products. It might sound surprising to some people to hear that every health challenge that is experienced by humans (or, even the unknowned health challenges that will be experienced in later years) are as a result of improper functioning of the internal organs and the overall body system as a whole. That being the case, total health recovery in our own approach is aimed at ensuring that as people make use of our products, their internal body organs and the overall body system is restored to normal functioning, hence, HEALTH is achieved. How are we able to achieve Health and Wealth for humans the world over? No doubt, since our herbal products effectively handle health challenges of various types and degree, there is therefore natural need for persons that have used our products to recommend our products for use by others. This process of recommending our products for use by individuals is what forms the bed rock of our wealth creation / compensation system which is second to none in the whole of Africa. With our achievements in the whole of Africa, starting from Nigeria in 2006, we can confidently say that we have achieved more in the areas of Healthcare delivery and Wealth creation and human empowerment than every other companies put together. We hereby request that individuals who are interested in building sustainable wealth for themselves should partner with us in Kedi Healthcare and have their dreams of financial independence realised. 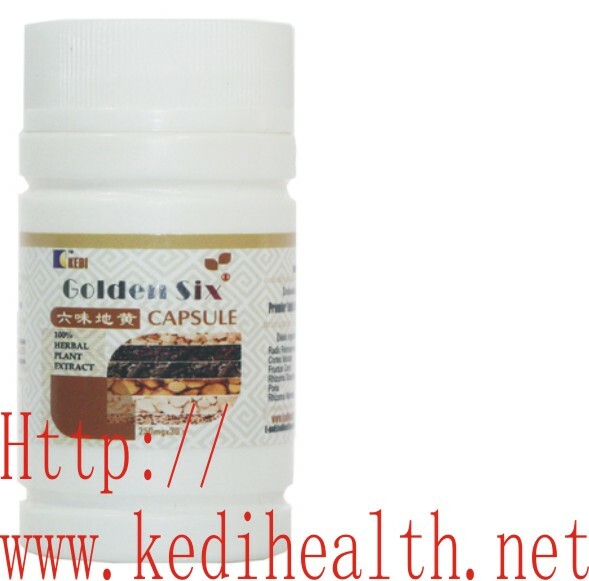 Complete range of Kedi Healthcare Products >>>.